The largest and most expensive renovation project of one of the most iconic streets and its surroundings, Graf Ignatiev in the historic center of the city of Sofia looks to become one of the emblematic disasters of this municipal government and for GERB’s over-decade dominance in the country in general. The renovations cost more than 20 million leva, the deadline for the completion of the project ends in March of next year. 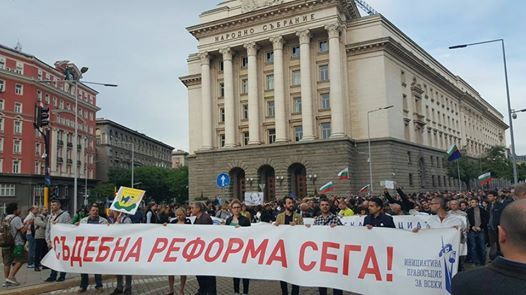 People gathered on noon on Friday at the Sofia municipality building to protest the systematic low-quality high-priced renovations all over the city. Protesters assembled in front of the municipal building on Friday, noon. The police were deployed to secure the building. Some protesters clashed with the police barricade and one person was arrested as a result. Earlier this week parts of the renovated street were reviled when construction workers took down some of the safety walls. The paving stones are almost entirely assembled in such a way that they either don’t fit at the borderline of any given segment or are not enough to fill it. 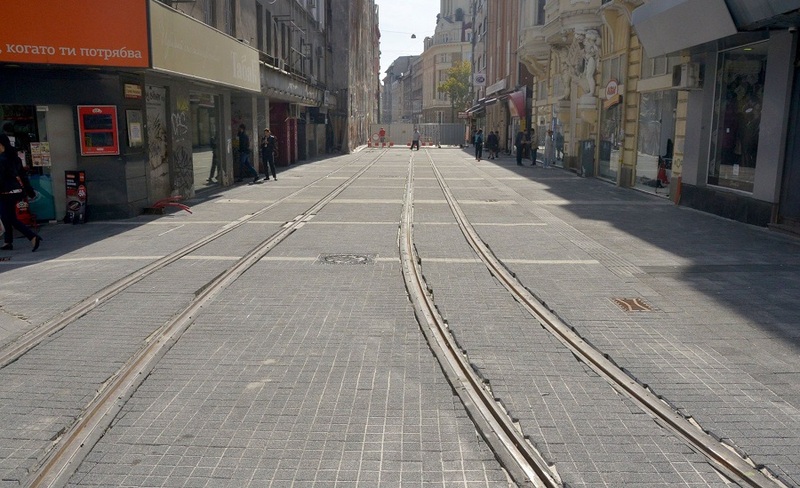 The tram rails look rusty and the paving stones, which are supposed to run along them do not align with it for whole blocks. 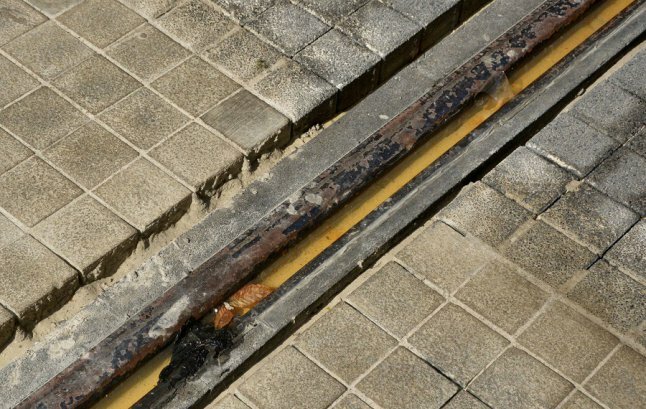 Some gaps are fitted with irregular pieces from broken pave stones or tiles, others are not. The shafts seem to have been placed in no apparent order; different pavement patterns clash in with one another or just end mid-way. The street tiles already form waves along the pavement and are often unleveled. This all became apparent as images of Graf Ignatiev quickly emerged in social media from when the walls were taken down and people could enter the street. The walls were quickly put up again after the photos spread. City councilors demanded the resignation of the deputy mayor in charge of transport policy, Evgeni Krusev as well as of anyone else in the administration, involved in the renovations of Graf Ignatiev. 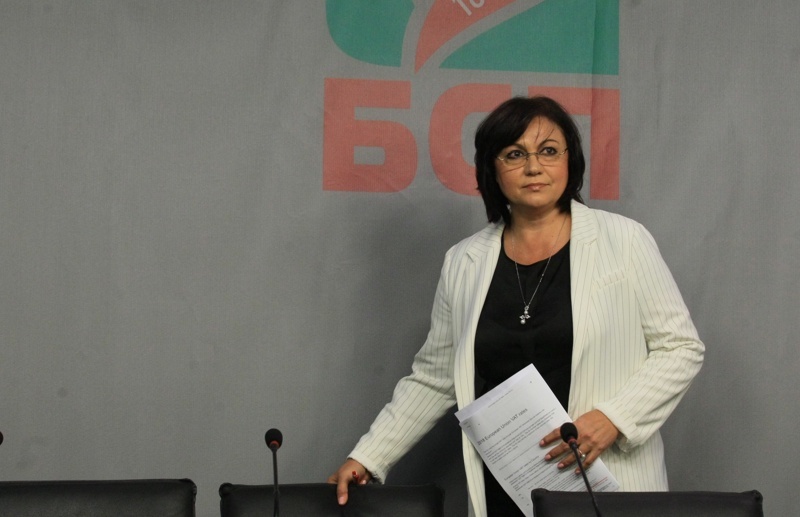 Representatives of the non-parliamentary liberal right opposition, Yes, Bulgaria demanded that the mayor of the city, Yordanka Fandakova resign at once. Krusev said he is not afraid to resign but stands by the renovations and in his view, the workers and engineers are executing the job well. 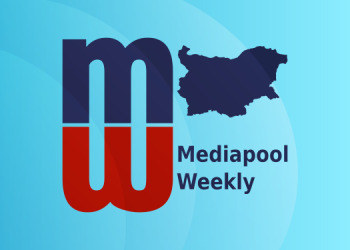 Both the deputy mayor and the mayor of Sofia have told reporters or issued statements to the effect that the renovations are going well in general, that there are some problems but the job is not finished and it should not be judged before it has. Fandakova assured that Sofia municipality will not approve the execution of the project if it is not done well. Krusev also told bTV on Friday that the deadline for the completion of the project will not be met due to the rainy summer and delayed work by Sofia Water and Heating Sofia. The company, which is in charge of the construction activities is none other than GP Group. The GP Group has been making a lot of news lately thanks to some extensive investigative reporting by Bivol.bg, according to which the company is at the heart of an elaborate corruption scheme for EU funds fraud. The investigations led one Bivol reporter, Dimitar Stoyanov, and his colleague from Romania Attila Biro to be detained by police a couple of weeks ago. The incident made international headlines across the globe. The company wins most public procurements in Bulgaria involving transport engineering projects. 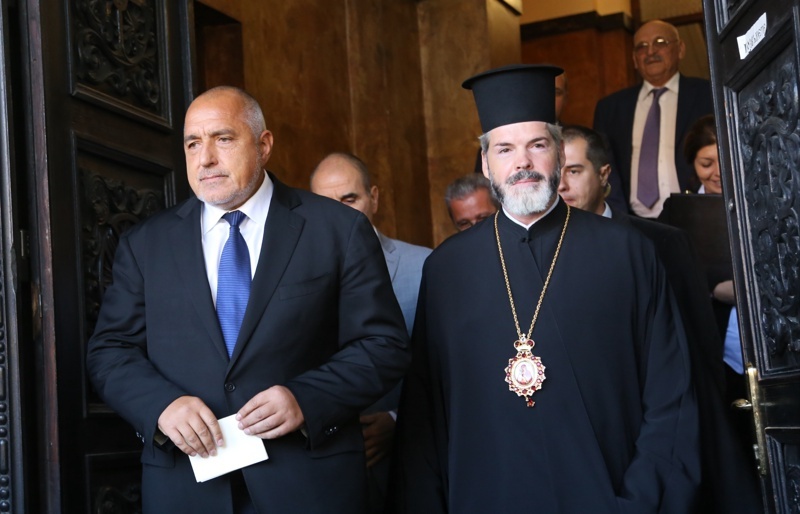 PM Boyko Borissov, together with parliamentary met with the head of the Bulgarian Orthodox Church, Patriarch Neofit and representatives of the Holy Synod, the church’s governing body, on Thursday. They discussed clerics’ pay and the PM has pledged to make their salaries equal to those of teachers. The rise will affect the clerics of all religions. To achieve this the government will allocate 15 million leva from the state budget’s funds next year. Those will be inflation-indexed for every following year. Currently, the minimum salary for teachers is 920, while the minimum threshold for clerics’ pay is the same as the national minimum wage, 510 leva. The official reason for the meeting was to discuss amendments to the Religions’ Act, which are currently undergoing first reading in Parliament. The amendments have been authored mainly by GERB’s coalition partners, the far-right nationalist coalition, the United Patriots. The bill provides for restricting the financing of religious activities and bans clerics, who have graduated foreign religious schools to work in religious organizations. The reasoning behind the measures, which the authors gave at the time of their introduction a few months ago, was that they are designed to limit the spread of radicalism and are – in a broader sense – part of the country’s antiterrorism effort. Representatives of all religions, however, voiced their objections to the bill as soon as it was introduced. The Holy Synod published its position on it once again this week, in which it condemns the amendments. They also claim that they were not consulted during the drafting of the amendments. It seems that the church had gotten its point across this time, as the PM seemed convinced the bill will be changed before the second reading in Parliament. Archive photo of protests demanding justice reform. The poster reads "Justice reform now!" Bulgaria has failed to meet the deadline, which the Council of Europe gave the country to take measures against the untouchable status of the Chief Prosecutor. the council made the request half a year ago but it did not evoke any reaction on the part of the government. The Parliamentary Assembly of the Council of Europe will be sending a mission to investigate how far has the justice reform advanced. 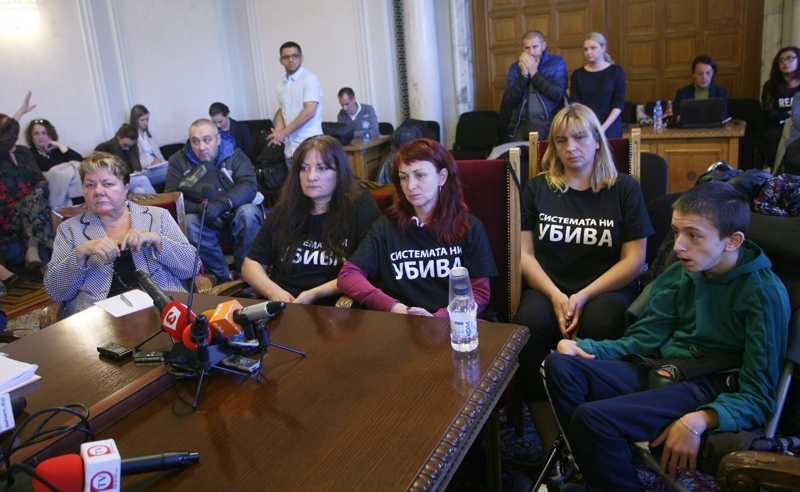 Bulgaria is one of three European countries, whose justice systems PACE continues to monitor. The other two are Macedonia and Montenegro. Protesting mothers of children with disabilities stormed out of negotiations with the government following a heated scandal between the two sides. The mothers were meeting with ministers and MPs with the aim to find common ground and for the latter group to announce concrete deadlines for the adoption of the demanded changes. Parents – but commonly referred to mothers – of children with disabilities have been protesting since June the current social policies and legislation concerning children with disabilities. The protesters have put out tents in front of Parliament to indicate their protest is continuous. The protests have bared the slogan The System is Killing Us. During the meeting on Thursday, the mothers grew wary, as they later told journalists, of hearing the same promises time and time again over the course of months with no indication for actual action to be taken. Social minister Biser Petkov promised that the postponed bill for people with disabilities to be approved and introduced to Parliament “as soon as possible during October, but failed to name an actual date, as there were still some legal steps that they needed to take before they could do that. He confirmed the financial commitment for some additional 150 million leva from next year’s state budget to be allocated for policies for the integration of people with disabilities, which he described as “a significant and almost unprecedented increase”, which amounts to about 55% of the current funding. Representatives from the protesting group, however, were left dissatisfied with these commitments, stressing that without reforms, these funds will sink away and be lost, just as those now. In other words, their priority is policy reform, and not just underfunding. They claim that although there has been some advancement in the development of the three bills, not much else has been done. The government’s excuse, in a nutshell, is that they have had very little time to fulfill all of this and they need more. Anton Kutev, an MP from the opposition Bulgarian Socialist Party countered that one of the three key reforms they are discussing was due to be implemented late 2017. He accused the government representatives of dodging questions. “How could four ministers take four months to do a few calculations, and fail?”, said the protester. “We do not want to listen anymore because you have lied to us”, the protesters declared and then exited the negotiation table. At the end, Petkov proposed for everybody to meet again on Friday to discuss the issues. Eight people have been detained following an operation in two Bulgarian hospitals, St Paul in Sofia ad St. Mina in Blagoevgrad in connection with an investigation into manipulating cancer medication dosages and papers. “At the moment we’ve detained eight people, who are involved. We have yet to see to how many we will bring charges. 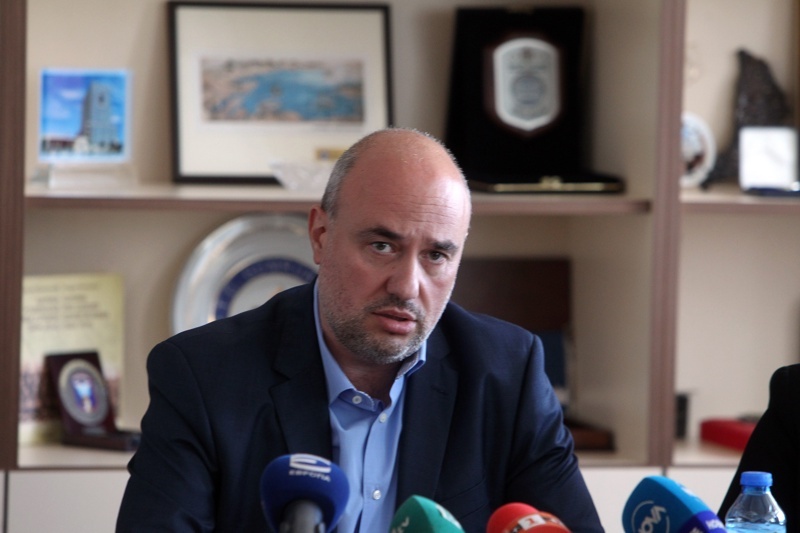 The financial value of the fraud is not as relevant, as much as stopping the actions with the medications as this concerns human lives” Interior Minister Mladen Marinov told reporters. 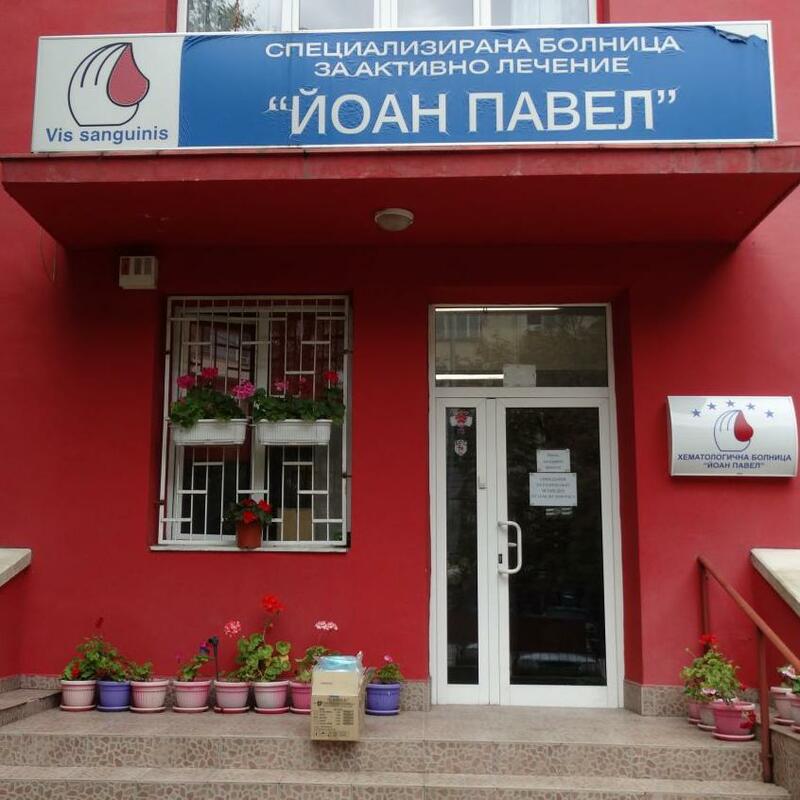 According to reporting by the Bulgarian National Radio five of the detained persons are doctors from St Paul Hospital, along with its chief, Nebesna Boyadzhieva M.D. They have allegedly been administered different treatments to some patients than the one prescribed to them, swapping more expensive drugs for cheaper ones. St. Mina Hospital is being investigated for cancer medicine fraud, which involves prescribing expensive cancer medication to phony patients and then reselling it or keeping it but doubling it this way in the books. The largest parliamentary opposition party, BSP, will submit again, for the third time during this administration’s term, a vote of no confidence to Parliament. This time the vote is for the government’s failure in the health sector. The previous two no-confidence votes – both of which were rejected in voting - which BSP submitted were for failings in the security sector and one for overall corruption. The customs agency announced that it has discovered more illegal pipelines for extracting alcohol in a way that bypasses the instruments tax collectors use to detect the amount of alcohol the producer has bottled. The pipelines belong to two wineries: Pomorie and the one in Slavyantsy, both in the region of Burgas. Both wineries have not yet commented on the allegations. This is the second discovery by customs of this kind in a matter of weeks. Last week the customs agency announced that they have discovered such a pipeline in the Karnobat Winery. The authorities initially closed down production but this led to protests of hundreds of workers; the court eventually reopened the factories in a few days. Karnobat Winery claims that the pipeline is included in the construction plans, which authorities have approved when issuing the company its alcohol production permit. The winery’s owner, Minyo Staykov was arrested last month for illegal cigarette production and storage. The Pomorian winery Pomoriysko Zlato (Pomorie Gold) is owned by the banker Petya Slavova. She is also a shareholder in Investbank, which earlier this year was announced the finalist in the tender for bank Victoria. The tender lasted almost a year, and Victoria is 100% owned by the bankrupted Corporate Commercial Bank. “More inspections in other wineries and alcohol production factories are also underway”, said the deputy chief of the customs agency, Yulian Mirkov. 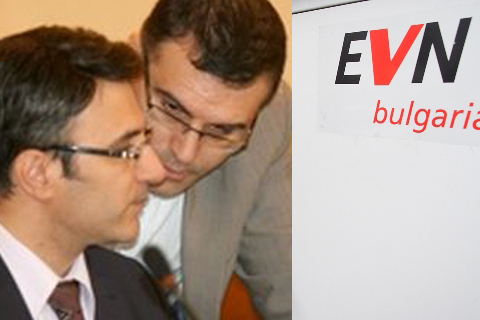 The Special Prosecutor’s Office submitted the indictment for selling the state’s shares in the power distribution company EVN under market value once again. Earlier this year, in March, the Special Court of Appeals discontinued the trial for procedural violations. The court declared the indictment unclear, which in of itself not only violates the accused’ rights of defense, but also the state’s. During October of last year, the Sofia City Court also ceased the trial and returned the prosecutors’ case for significant procedural violations. These rulings by different courts only strengthened speculations and suspicions that the case is politically motivated. The former vice minister, Simeon Dyankov and the businessman and owner of Economedia Ivo Prokopiev will defend themselves against charges of committing a criminal offense relating to breach of trust. Former Energy Minister Traycho Traykov is accused that as an official has not made enough effort to protect the assets entrusted to him.